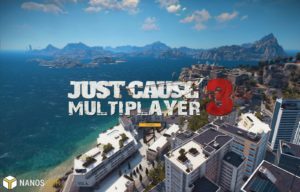 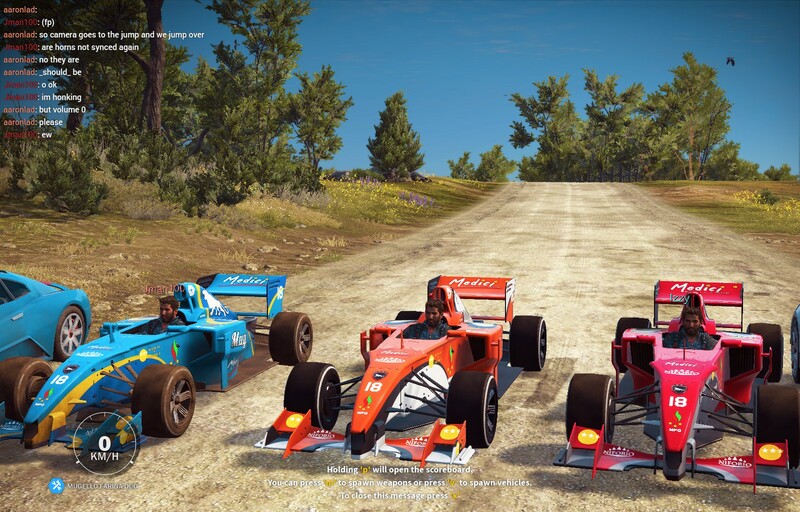 JC3:MP (also known as JC3MP and JC3-MP) is a project to bring multiplayer to Just Cause 3 developed by Nanos GbR. 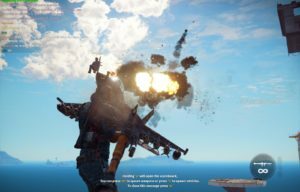 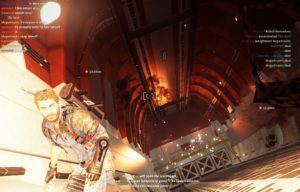 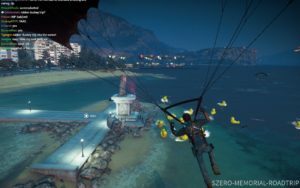 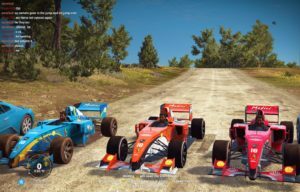 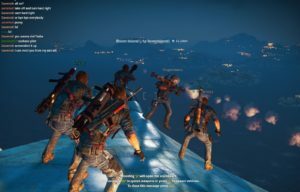 Join the Gaveroid Steam Group for added benefits when playing on our Just Cause 3 multiplayer server. 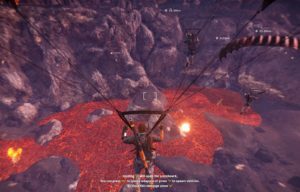 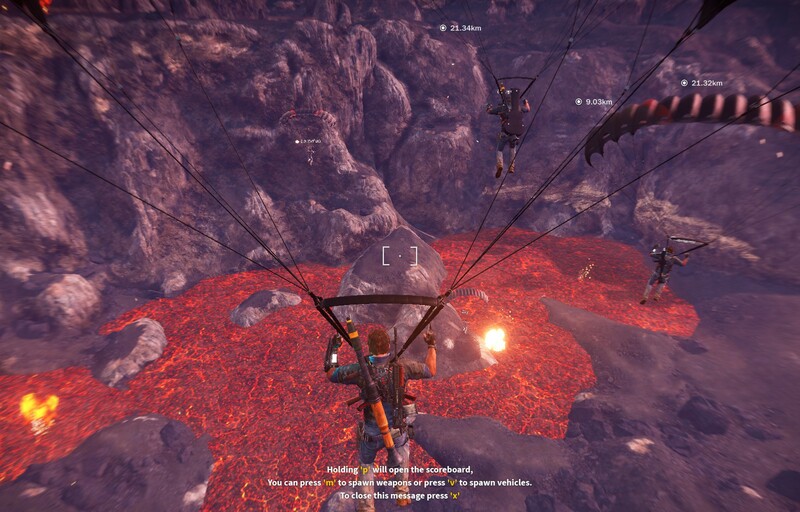 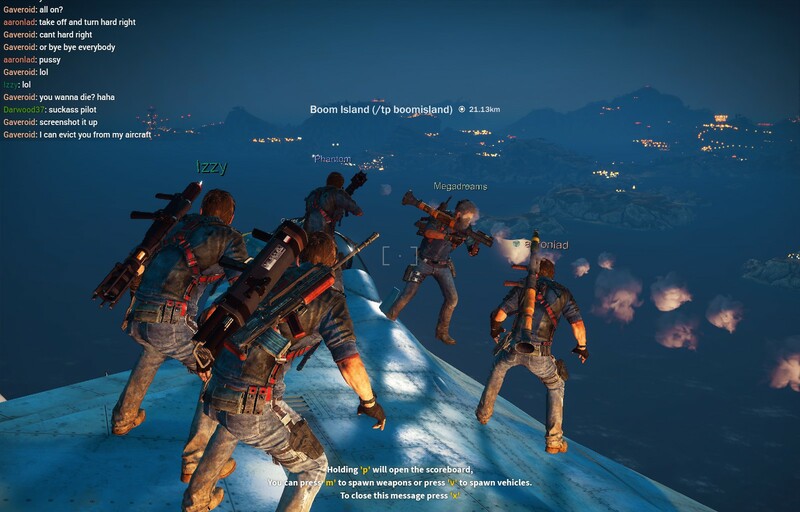 Just Cause 3 © 2015 Square Enix Ltd and developed by Avalanche Studios. JUST CAUSE, JUST CAUSE2 and the JUST CAUSE 3 logo are trademarks , registered or not, of Square Enix Ltd. 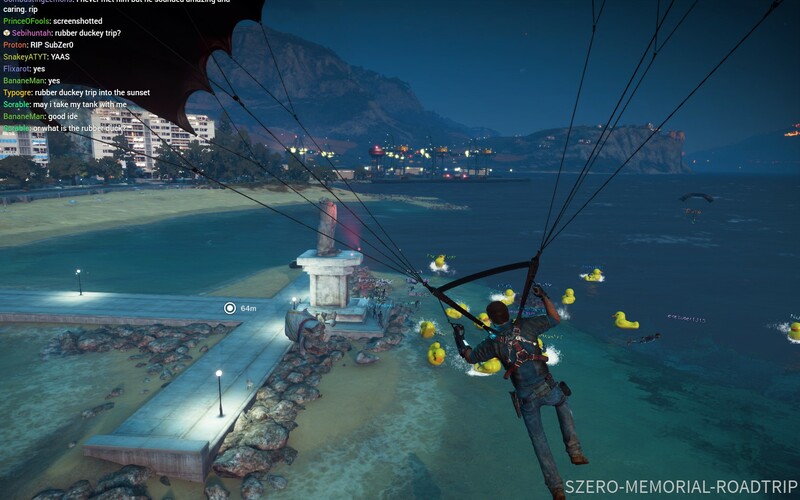 This website is not affiliated with Square Enix Ltd or Avalanche Studios and Square Enix Ltd or Avalanche Studios accepts no responsibility or liability for the content available. The views expressed herein are the sole responsibility of the website owner, administrators, moderators and it’s users.